Let’s Do Business! Our Center in Omaha provides flexible work space in a prime, easily accessible location. 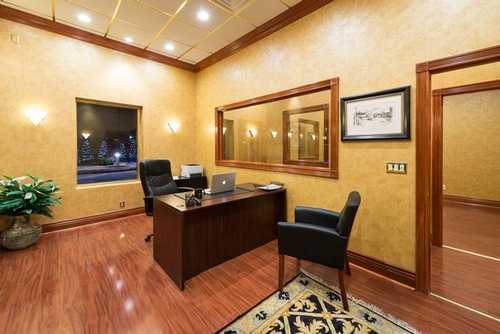 Ready-to-Work office spaces with a wide array of amenities, services and support. Elegant, efficient, modern offices with all the services you need to run your business. We provide offices and work spaces to suit any size business, whether you need a single office, or a whole suite of offices, Every work space is ready-to-go, equipped with the latest technology necessary to run a modern business. The Center offers a whole host of amenities and services, including meeting rooms, full-time receptionist, phone messaging, catering, event management, audio/video production, and much more. Lease the exact type of work space you need right now. Large or small. Furnished or unfurnished. Our work spaces are scalable, so when your business grows, we offer options to handle your increased need for work space and services. If you are looking for office space in Omaha, or the surrounding area, please contact us today!